Everywhere we go, we meet people who survived their bullying ordeal–but they are still wounded. Their spirit still suffers as an adult. The intentional abuse they received didn’t make them stronger. They, as the extensive study from the Wesley Society of Australia discovered, struggle with creating and maintaining adult relationships. They struggle with shattered self-esteem, anger management, bitterness and resentment, among other psychological ailments. So The Protectors has created a new rehabilitation component for these individuals and their families. 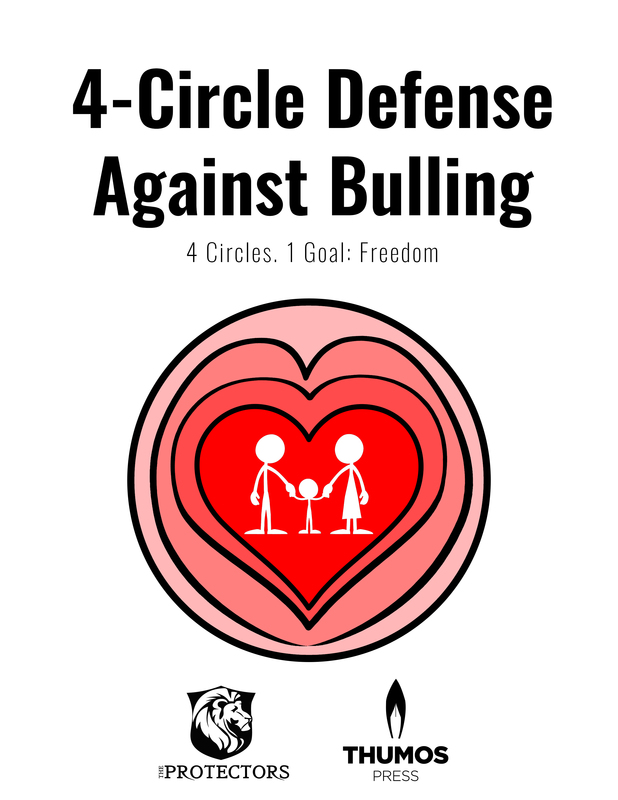 In addition, we have also added resources for those responsible for handling bullying within their organization to better help them protect Targets and reform serial Bullies. Knott” is a 7th-grade boy growing up in on the East Coast of the United States. His daily struggles show what teens are facing in today’s modern public schools. His heartfelt story is common to so many, but they remain silent for fear of the ridicule and retaliation. Home should be the one place they feel safe to share their heart. Sadly, many parents are lost in how to help. 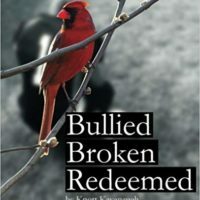 Walking through his journey from Bullied, Broken to Redeemed will open your eyes to what your children go through each day. This is the #1 request we receive at The Protectors, so we’ve created a comprehensive solution for parents, grandparents, guardians and others who provide regular care to children. This guide is designed to be consumed quickly and effectively—exactly what people in great need require. 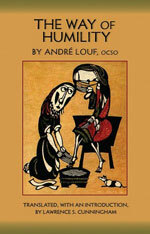 To purchase your copy visit The Protectors Shop. The Hope For The Heart Care Center is available from 7:30 a.m. to 1:30 a.m. (CST), Monday through Friday. Hope Care Representatives are here to listen, pray, offer biblical truth, and provide professional referrals in your local area. In addition, Hope For The Heart offers biblically based resources on 100 felt need topics such as Anger, Victimization, Manipulation, and Self-Worth, each designed to encourage those who are dealing with difficult life issues become free in Christ. Scars are painful, but they also contain wisdom and direction if you know where to look. 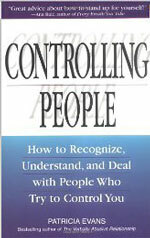 Sometimes we need help finding both and more, and a trained professional can be just that person. The following is a list of organizations you can contact for faith-friendly counseling. Depression and Suicide: If your teen seems to have more “downs” than “ups,” or seems fixated on death, saying things like, “I’d be better off dead” or “Maybe you’d like life better without me around,” pay attention. Teens suffering with depression need to be assessed for their risk of suicide. If you are a teen (or a parent of a teen) who has a friend struggling with suicidal thoughts, you might find the article, A Teenager’s Guide to Depression helpful as well as Teens and Suicide. 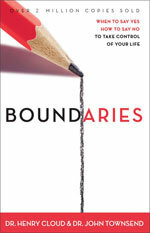 This best-selling book the world over is an excellent resource for Targets and their families who need help creating healthy and life-affirming boundaries toward abusive people. 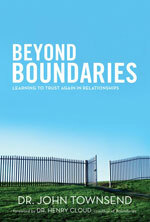 This book picks up where Boundaries left off, helping Targets of serial bullying learn how to trust again and overcome common obstacles such as anger, lack of trust and resentment. 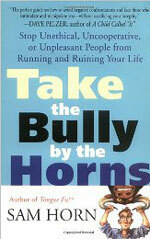 Bullies use superior power that is either real or perceived to intentionally harm others over a period of time. Sometimes serial Targets find themselves going from Bully to Bully, in part because they have yet to learn how to effectively handle difficult people, an art that Dr. Townsend knows well and shares here. 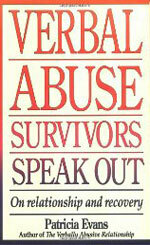 Patricia Evans has made her name in standing up for the abused and neglected. Here she helps those who have been abused verbally (about 80% of bullying is verbal and includes some form of social isolation) regain control of their lives. Read and learn how others have done more than survive their bullying ordeal–they thrive, providing hope and healing for the future. 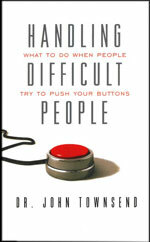 This is one of the few books that can truly help you deal with workplace bullying. Horn helps you develop the clarity, confidence and communication tools to verbally draw the line so people will no longer take advantage of you. A quick but powerful beginning step in the life-changing process of forgiveness. Studies show that many bullies do not suffer from low self-esteem but possess average to excessive self-esteem. Many go on to commit serious crimes as adults, making them far more likely to go to jail than non-bully peers. What many need isn’t a greater self-image, but a more humble and accurate understanding of who they are and an elevated understanding of the value of others. Many need humility, a trait that Jim Collins in From Good to Great reveals is one of the defining characteristics of the world’s best business leaders. The following resources can help you or your child bring this essential virtue into his or her mind, heart, and soul for a brighter future for all. 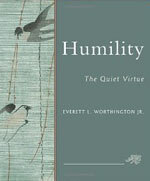 Humility: The Quiet Virtue by Everett L. Worthington Jr.